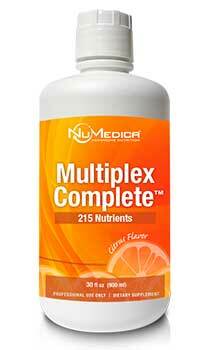 NuMedica MultiPlex Complete provides multivitamin, mineral, amino acid, and super food support in one convenient formula. Just one capful provides your body with comprehensive range of nutrition to support a variety of health needs. NuMedica MultiPlex Complete contains whole food antioxidants that help your body ward off free radicals-the harbingers of inflammation and disease. Ingredients like strawberry, pomegranate, cherry, and raspberry combine to provide your body with a full-strength antioxidant power. In addition, these whole food extracts also deliver a wide range of vitamins and nutrients that support various health needs. 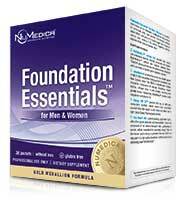 When you take NuMedica MultiPlex Complete, you can ramp up your energy level with its natural ingredients that support adrenal function. Ingredients like seaweed and gingko biloba help activate your body's energy center so you feel less fatigued and both mentally and physically ready to engage in your day. As we age our joints can become stiff and sore. NuMedica MultiPlex Complete contains natural ingredients like collagen that can enhance your joints. Enjoy greater flexibility and protect your mobility when you support your joints and ligaments with the nutrients they need. With ingredients like resveratrol found in the skins of grapes, NuMedica MultiPlex supports cardiovascular health along with omega 3,6, and 9 fatty acids. When you load up on heart-healthy nutrients, you may be able to ward off heart disease and protect this vital organ of your body. With its green tea, guarana, and gotu kola, NuMedica MultiPlex Complete supports the body's ability to burn fat for energy. These natural ingredients and others have been shown to help support weight loss. If you are struggling with some stubborn pounds, these ingredients may you reach your weight loss goals. Take 1 ounce per day or as directed by your healthcare practitioner. Shake well before using. This may be mixed with your favorite beverage. Other Ingredients: Filtered water, erythritol, vegetable glycerin USP, xylitol, citric acid, malic acid, natural flavoring, xanthan gum, potassium sorbate and potassium benzoate (to preserve freshness), rosemary leaf extract. Contains no artificial coloring or flavoring. 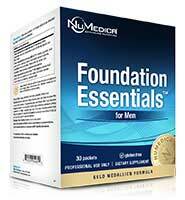 Directions for use: Take 1 ounce per day or as directed by your healthcare practitioner. Shake well before using. This may be mixed with your favorite beverage. Attention: Due to the quantity of natural ingredients, color, flavor and consistency may vary per lot. 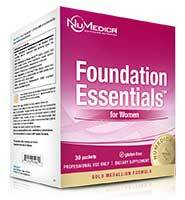 Pregnant and nursing women, or anyone currently using medication, should consult a physician prior to use. Do not use if safety seal is damaged or missing. Storage: Keep tightly closed in a cool, dry place. Avoid direct sunlight. Refrigerate after opening to preserve taste.